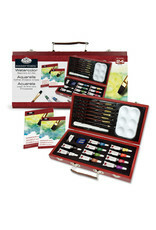 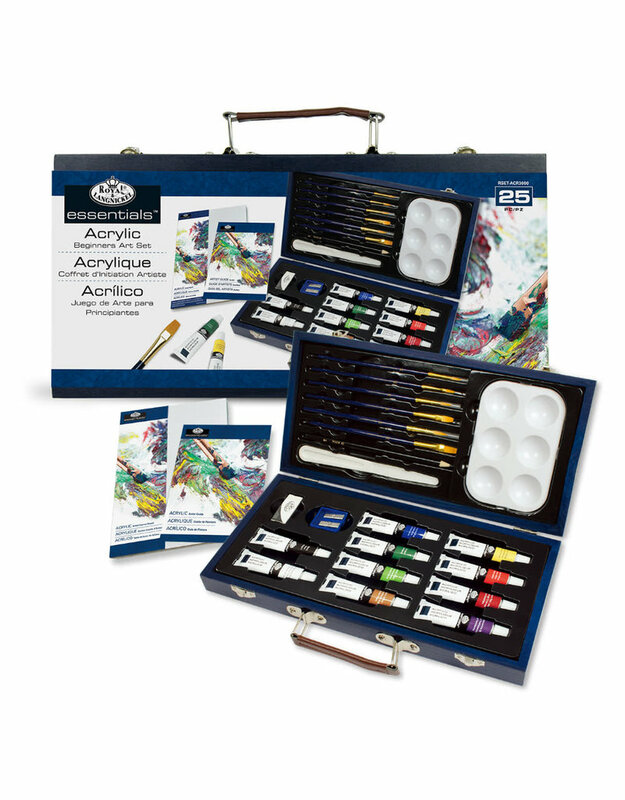 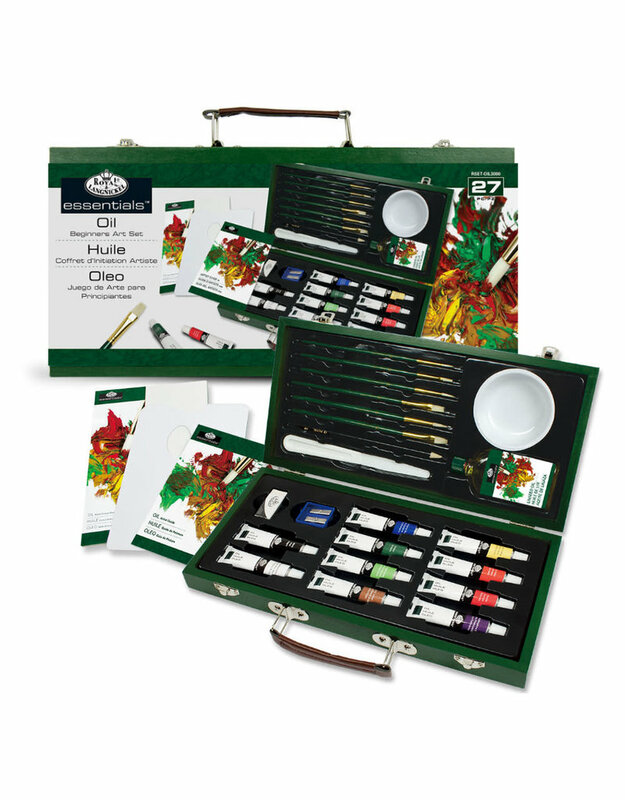 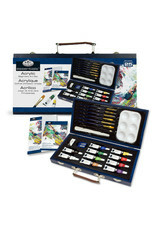 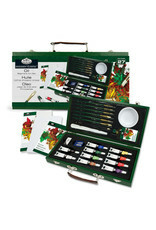 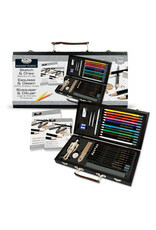 Royal & Langnickel's Sketching & Drawing Set is ideal for students. 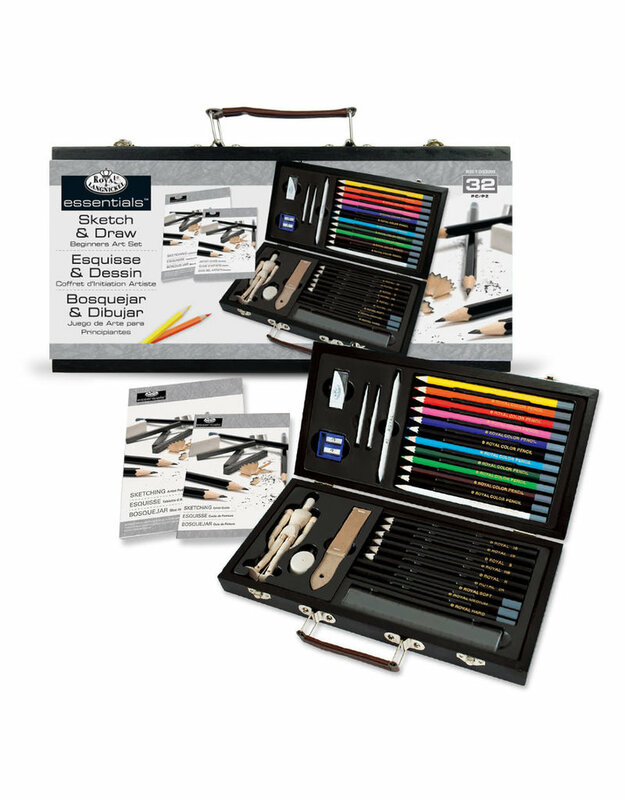 The set features a large collection of colour pencils, graphite pencils and charcoal pencils with an artist guide to help any art enthusiast learn more about specific sketching & drawing techniques. 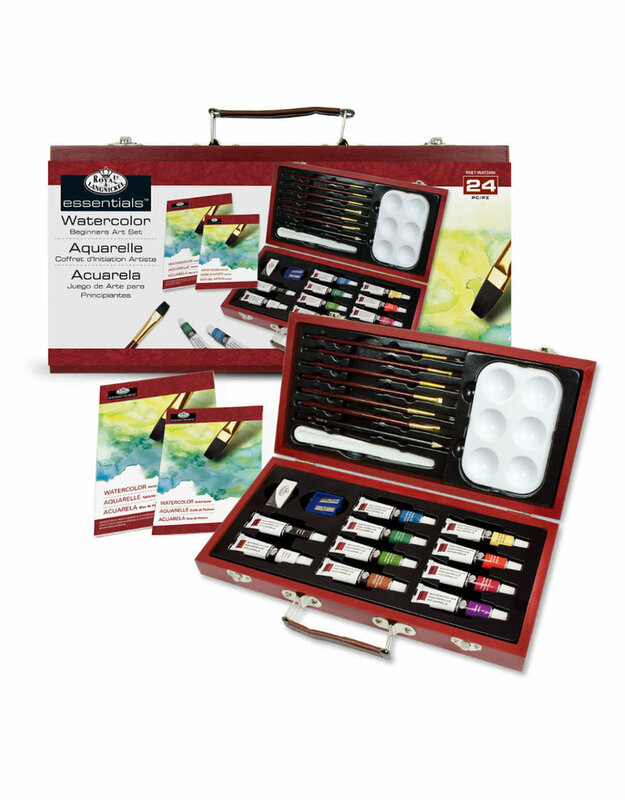 All contained in a beautiful wooden carrying case.